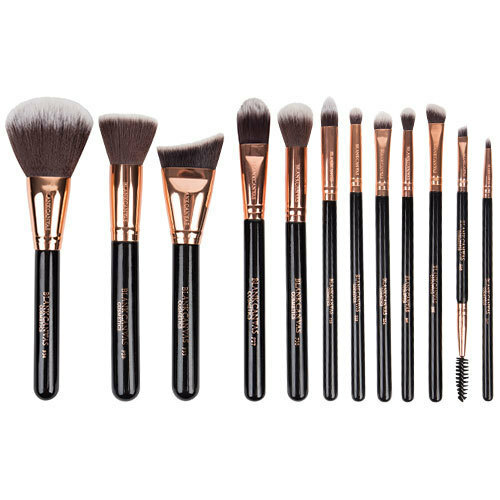 Containing all essential makeup brushes, Dimension Series 12 Piece Face & Eye Brush Set seamlessly applies and blends liquid, cream and powder products. 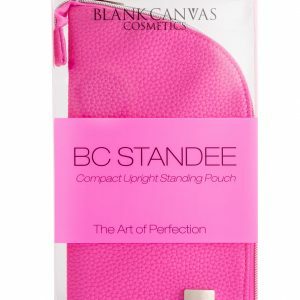 With a stylish black and rose gold design, combine Blank Canvas Cosmetics’ best sellers and newcomers for a professionally polished finish. F34 Large Powder/Bronzer Brush – A large powder brush. 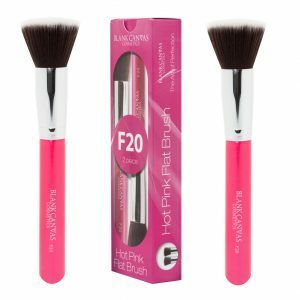 F20 Foundation/Powder Brush – A stippling brush. F33 Extreme Contour Brush – For sharp definition. F27 Painter Style Foundation Brush – A foundation and concealer brush. F36 Round Blush/Foundation Brush – A precision powder brush. F19 Tapered Concealer/Contour Pencil Brush – For precision cover and detailing. E12 Pencil – A smudging brush. 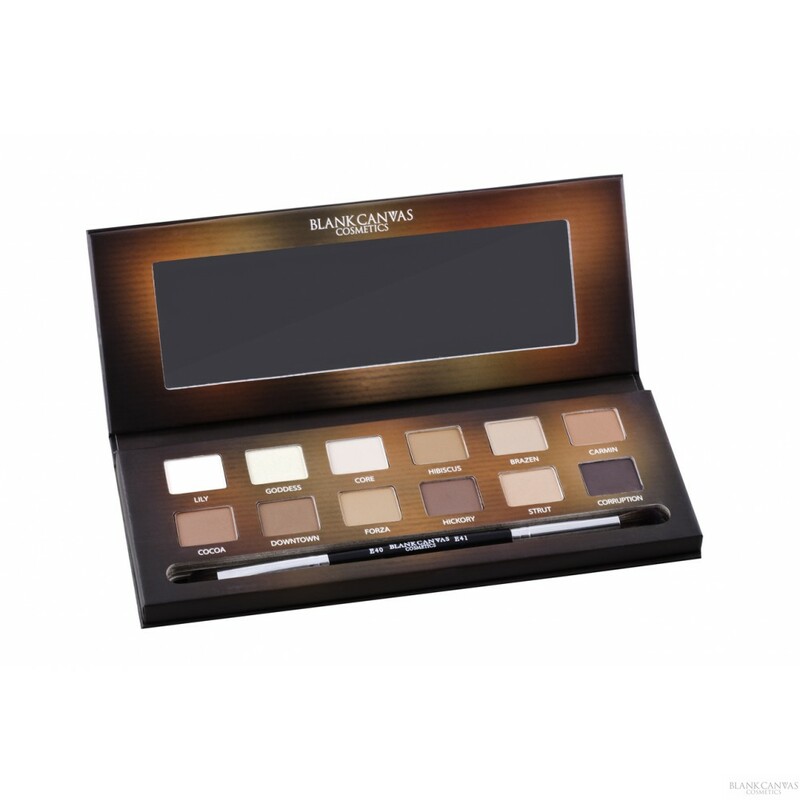 E04 Short Flat Shader – For precise eyeshadow application. 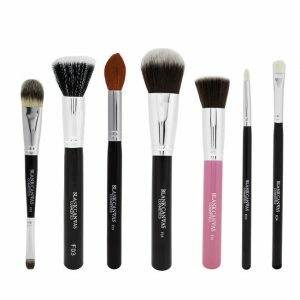 E01 Eye Blending Brush – A tapered eye blending brush. 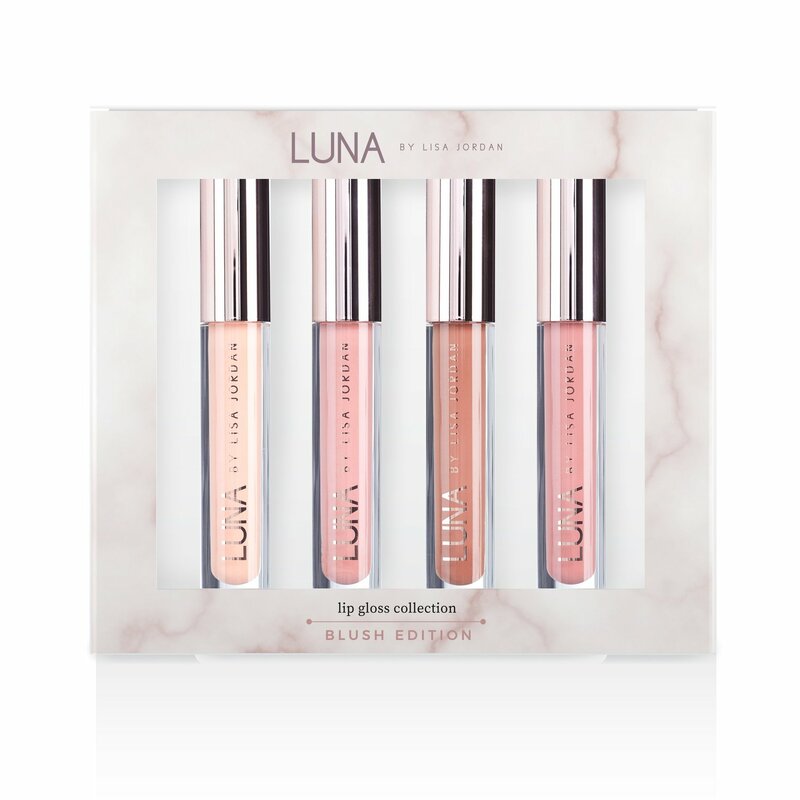 E05 Angled Eye Blender – For precision eyeshadow blending. E06 Double Ended Brow/Spoolie – A brow and lash tool. E07 Lip/Detailer Brush – A precision lip brush.